COMMERCE, CA – Cody Den Beste has been claimed by the New Hampshire Wild at the conclusion of the California Camp. The left handed hitting outfielders out of California will join the Wild in its new home in Concord, New Hampshire. Den Beste was among the top Outfielders in speed. He ran a 6.7 60-yard dash and showed a very accurate strong arm from the outfield. 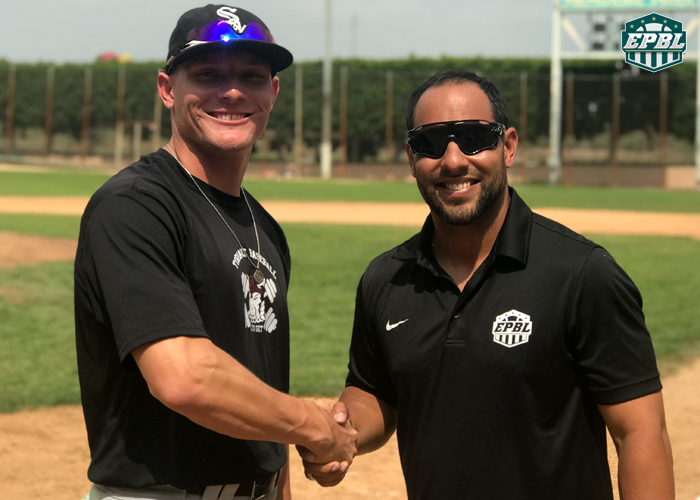 Den Beste previously spent 15 days in the Pecos League where he was not given much of an opportunity to pay late in the season and will look to start the 2018 season on the right step.